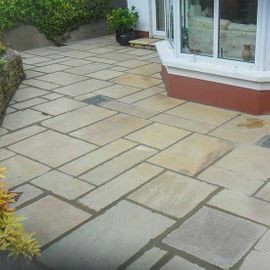 Cabinteely Patio Centre is a Dublin 18 based business, offering a wide range of patio and paving products and services. 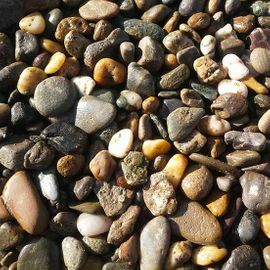 We are one of Ireland’s leading importers and distributors of natural stone paving and decorative pebbles from around the world. Products include a wide range of Indian sandstone, native and imported limestone flagstones and tufa volcanic rock. At Cabinteely Patio Centre, we are on hand to help every step of the way. Customers are offered expert advice on all aspects of hard landscaping and guidance is provided at all stages of a garden project. 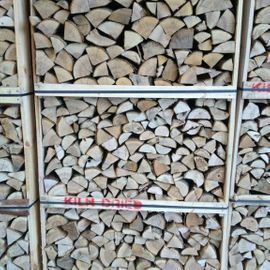 A large stock-yard ensures that products are always in stock thereby avoiding long waiting times. At Cabinteely Patio Centre we offer a nation-wide delivery service. Please note that prices quoted exclude delivery. We are more than happy to provide you with a quotation; simply get in touch with us today. Here at Cabinteely Patio Centre, we are well known for our affordable patio and paving products. We always have a range of special offers, so be sure to check in for more information.